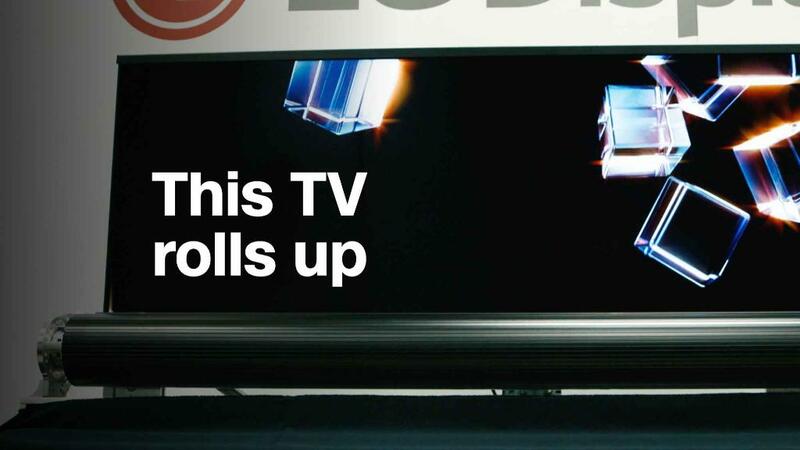 Televisions often aren't very exciting. They're flat black rectangles you tend to forget about when a show or movie starts playing. 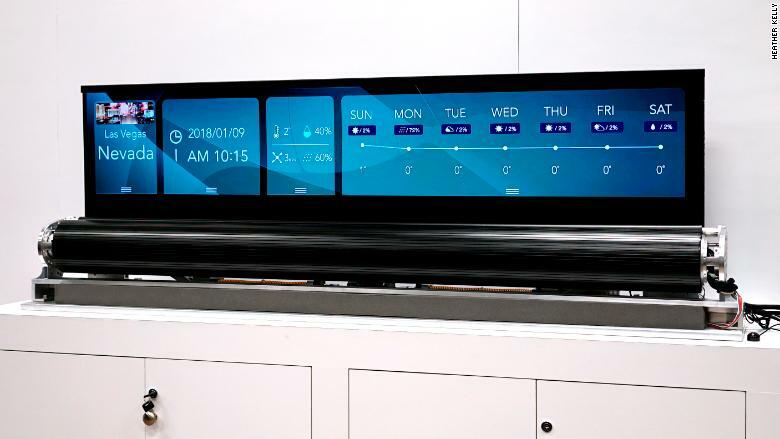 LG Display (LPL) showed off a smaller 18-inch version of the rolling screen at CES last year. 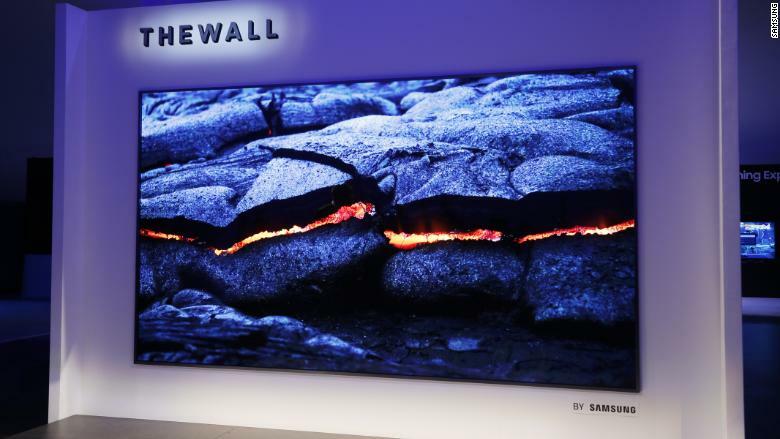 It says the device is its first-ever MicroLED television for consumers. A big draw is that it's modular, which means users can customize the size and shape of the screen by adding or removing sections of it. And doing so won't compromise the display's quality, according to Samsung (SSNLF). 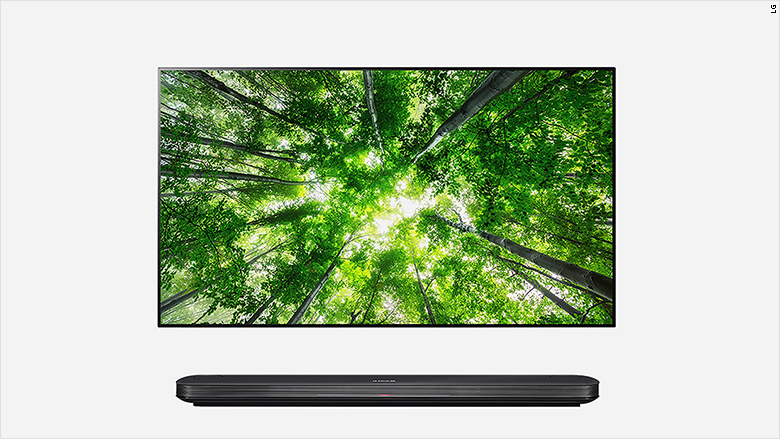 Other TVs also have voice control features. For example, you can ask Alexa to search for movies or play Amazon (AMZN) content on a Fire TV.